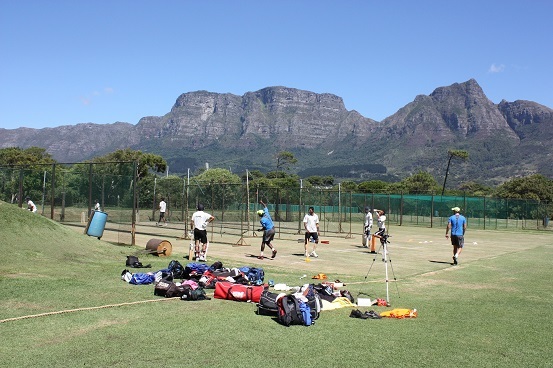 The Sports Centre boasts the finest cricket facilities in the Western Cape. 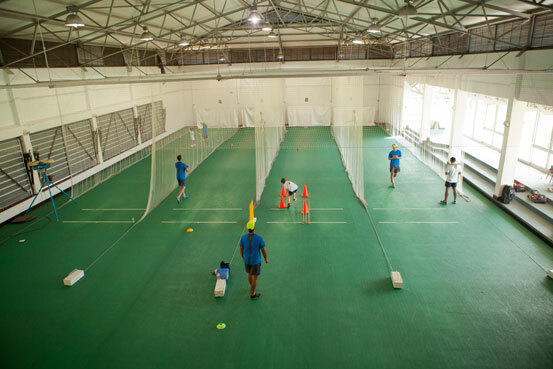 Consisting of an indoor centre with four indoor cricket nets, the only one of its kind in the province. 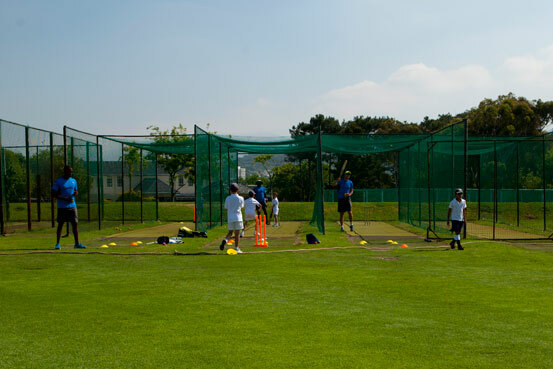 With a table boasting 10 turf strips, 4 artificial nets and 3 cricket ovals, throw in a fully equipped gym, a swimming pool and lunch and dinner facilities, you have the ideal facility for The Cricket Academy to be based at.